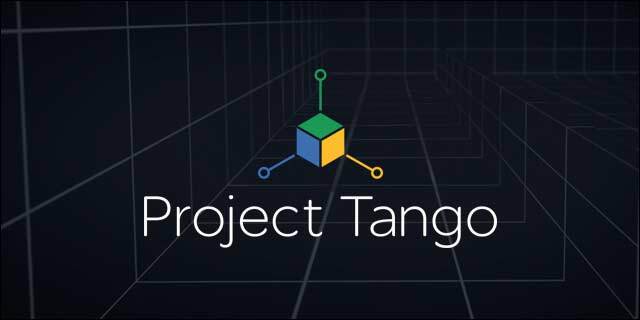 The Advanced Technology and Project division of Google have been working hard for its 3D-mapping project, or better known as Tango. Until this time, there has been major progress to introduce a smartphones and tablets specifically for this project, makes its own apps and cameras for itself. Although this sounds really good, we didn’t expect to see this project going to the consumer market. LG has approached Google to become its partner for the tangle project, and both companies are working on hard on a device that sets to be arriving next year. Now, there has not been any statement as to what form-factor this will be in, we’ve seen both smartphones and tablet versions, but the latest on-video-product is a tablet, so we can expect a tablet from LG and Google. There is no information on the pricing of this device.